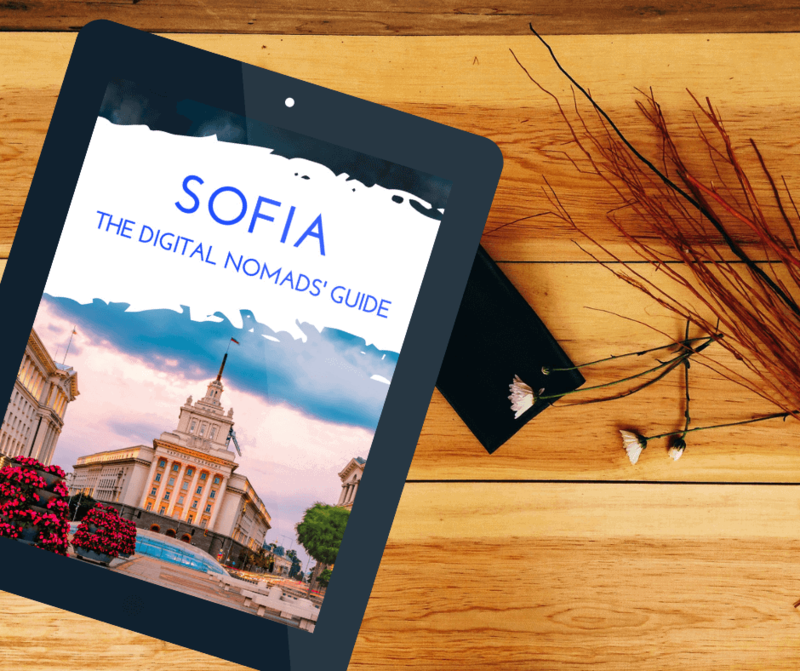 Are you still searching for a cool place for digital nomads in the South of Europe? What about Palermo? 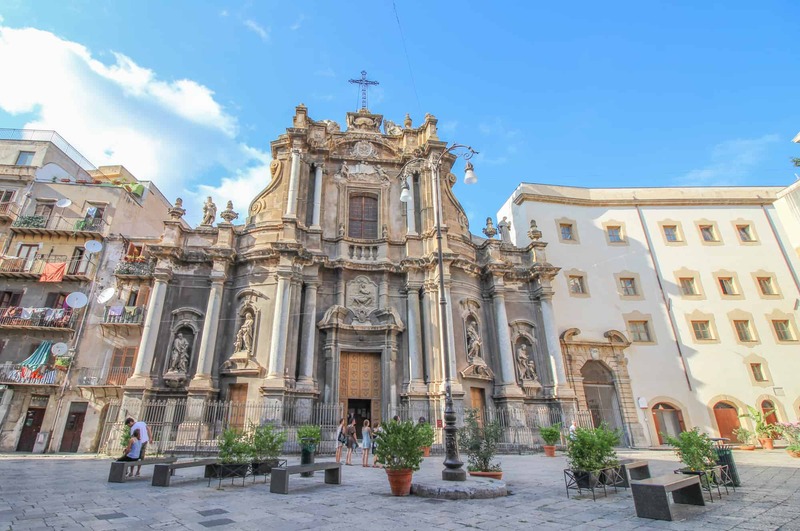 Why is Palermo historically and culturally an important place? You will learn about it in my Palermo Guide! 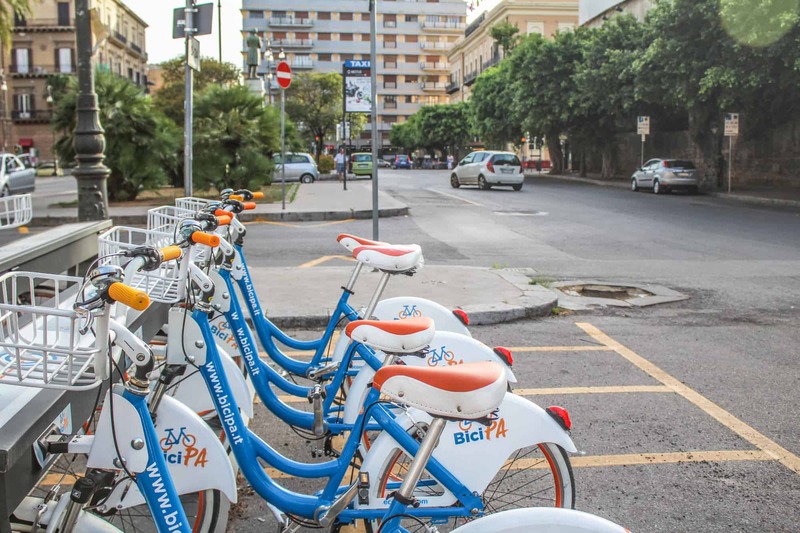 In this chapter you will find a lot of information regarding currency, ATMs and prices as well as about how to get to Palermo, how to get around in the city, about internet and the Italian fiscal number. Do you prefer Coworking Spaces, Cafès or Roof Tops? 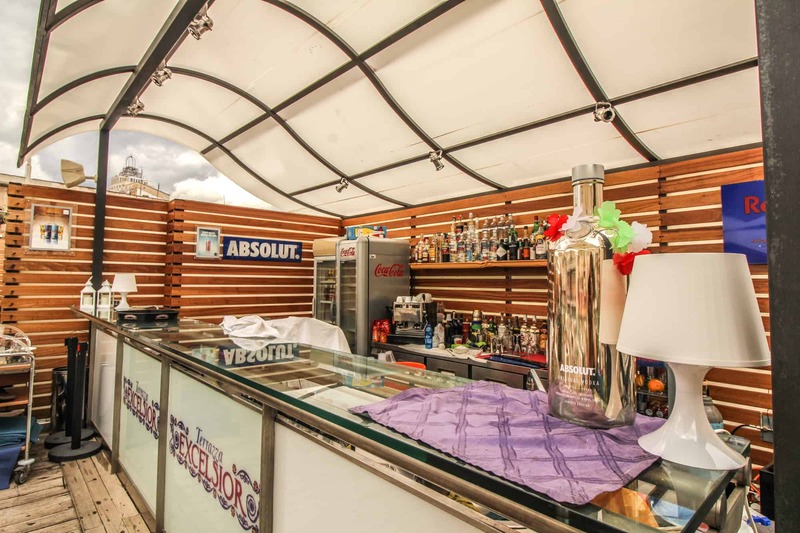 In the Palermo Guide you will find all necessary information for your mobile work place. What do you eat in Palermo? There are many typical dishes of the region, that you should not miss out! 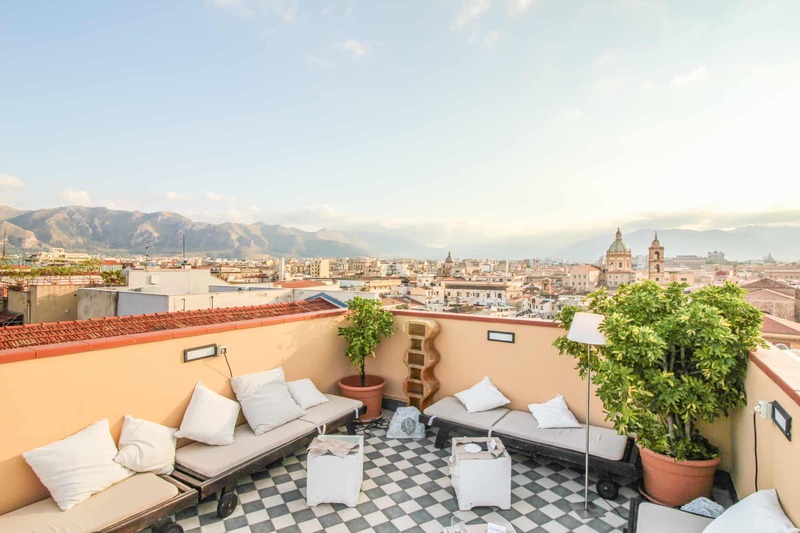 Where is the best place to stay in Palermo? What kind of place should you search for? I’ll tell you! 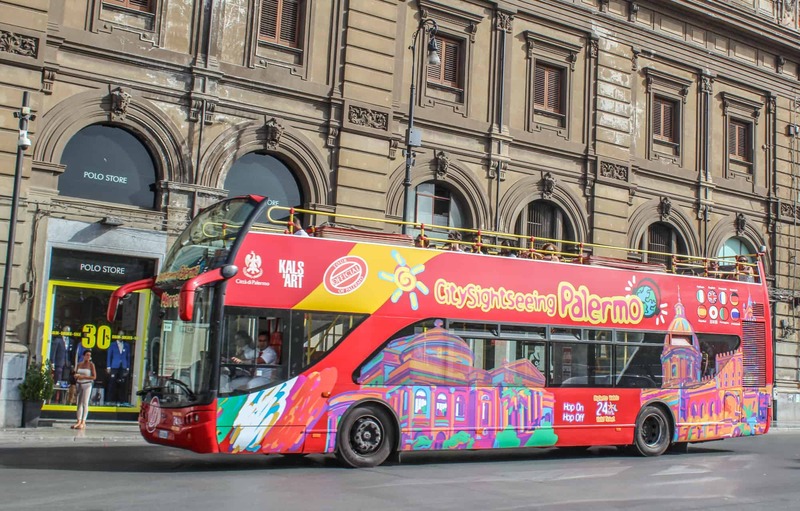 What sights has Palermo to offer? Where can go to see something special? You will read about all this in my Palermo Guide! 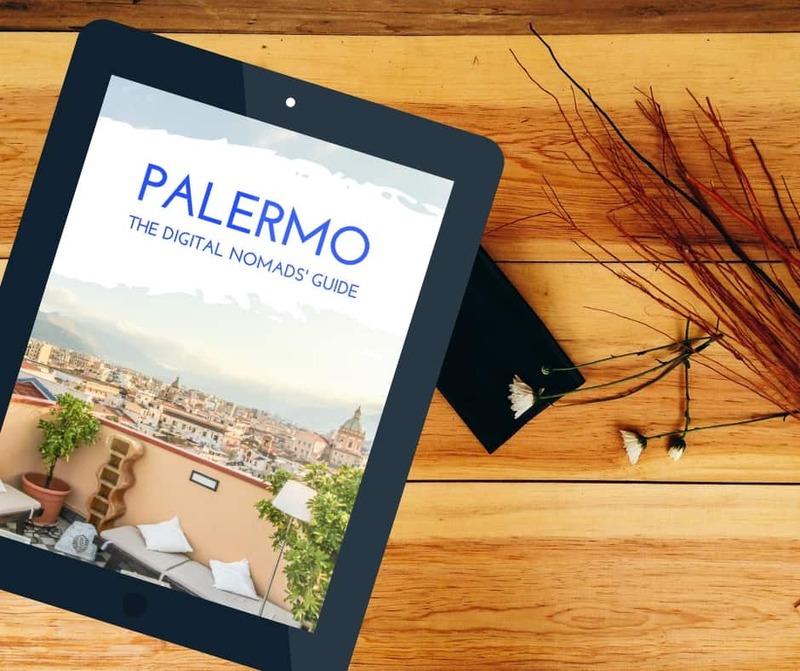 Get the Palermo Guide for Digital Nomads! By following my insider tips, the guide is bound to save you lots of cash, many hours of research, and help you prevent some stomach aches. All for less than the cost of a meal. The Palermo Guide was written by me, Barbara Riedel. It was the first City Guide that I created since I’m half Italian and have spent a lot of time in my second home town Palermo. I wanted to use this knowledge to help my nomad friends get the most out of this amazing city. 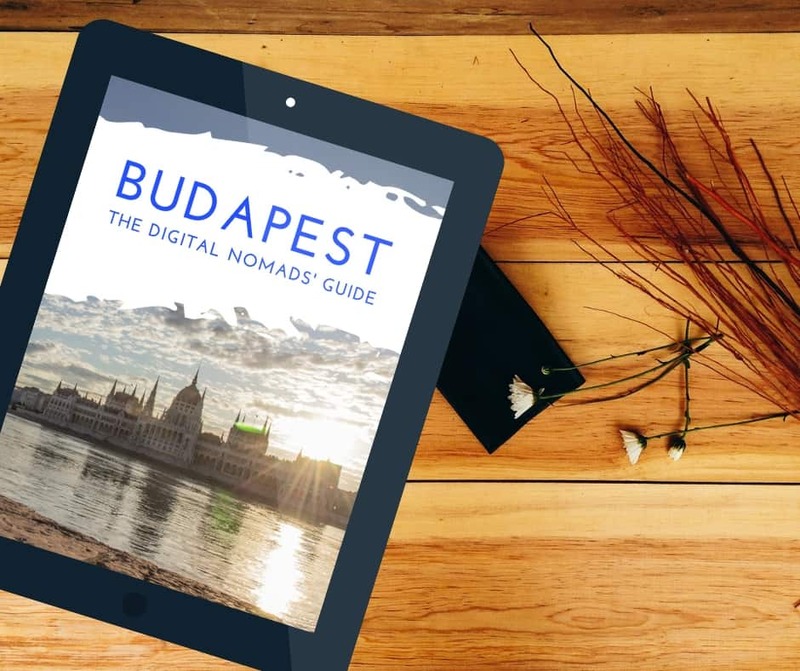 I also published many other City Guides for Digital Nomads so don’t forget to check them out, too.